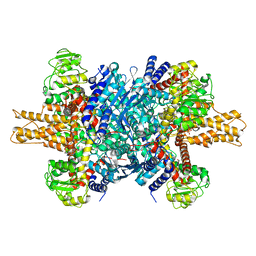 Authors: Borgnia, M.J., Banerjee, S., Merk, A., Matthies, D., Bartesaghi, A., Rao, P., Pierson, J., Earl, L.A., Falconieri, V., Subramaniam, S., Milne, J.L.S. 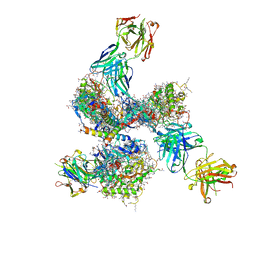 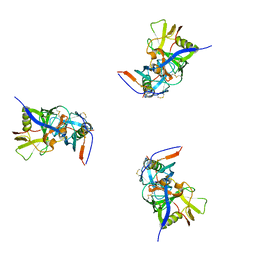 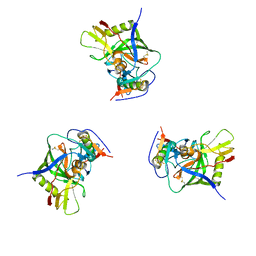 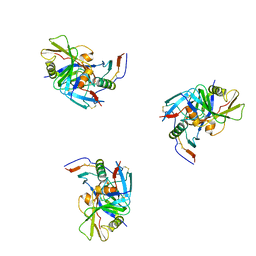 Cite: Using Cryo-EM to Map Small Ligands on Dynamic Metabolic Enzymes: Studies with Glutamate Dehydrogenase. 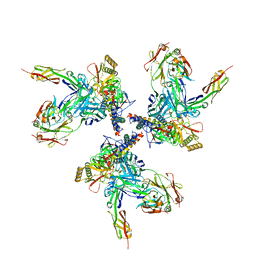 Authors: Borgnia, M.J., Liu, J., Bartesaghi, A., Sapiro, G., Subramaniam, S.
Cite: Molecular architecture of native HIV-1 gp120 trimers. 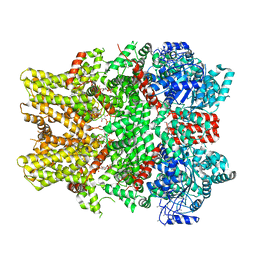 Authors: Bartesaghi, A., Merk, A., Borgnia, M.J., Milne, J.L.S., Subramaniam, S.
Cite: Prefusion Structure of Trimeric HIV-1 Envelope Glycoprotein Determined by Cryo-Electron Microscopy. 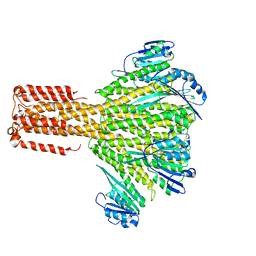 Authors: Lo, Y.H., Sobhany, M., Hsu, A.L., Ford, B.L., Krahn, J.M., Borgnia, M.J., Stanley, R.E. 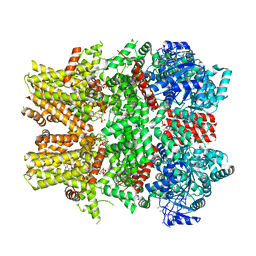 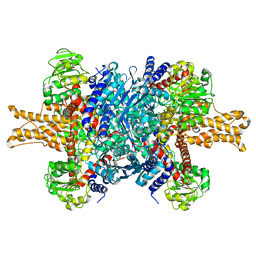 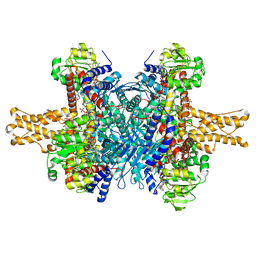 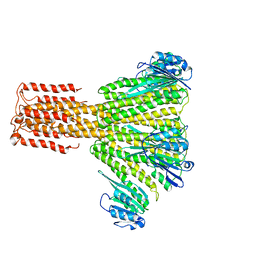 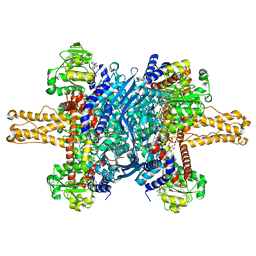 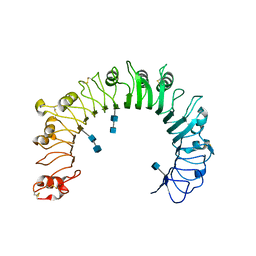 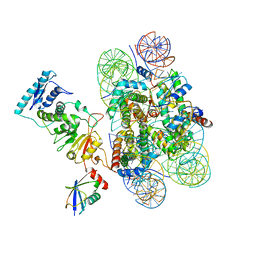 Cite: Cryo-EM structure of the essential ribosome assembly AAA-ATPase Rix7. Authors: Yin, Y., Le, S.C., Hsu, A.L., Borgnia, M.J., Yang, H., Lee, S.-Y. 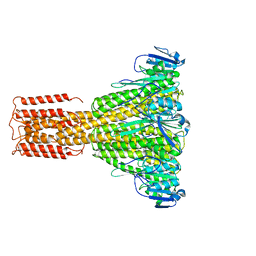 Cite: Structural basis of cooling agent and lipid sensing by the cold-activated TRPM8 channel. 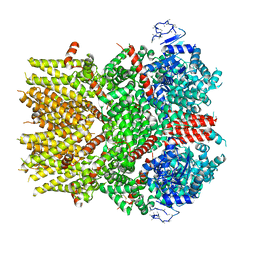 Authors: Matthies, D., Perozo, E., Subramaniam, S.
Cite: Cryo-EM Structures of the Magnesium Channel CorA Reveal Symmetry Break upon Gating. 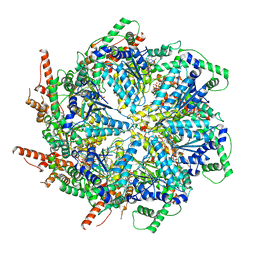 Authors: Rasheed, M., Bettadapura, R., Bajaj, C.
Cite: Computational Refinement and Validation Protocol for Proteins with Large Variable Regions Applied to Model HIV Env Spike in CD4 and 17b Bound State.